March 2017 saw the release of “Vector”, a 5 track EP taking inspiration from the city of Sydney and events from his youth. Throughout June and August 2018, Josh spent time in the studio recording his new 6 track EP titled “The Desired” working with some top musicians including Glenn Sarangapany from Birds Of Tokyo on keys. 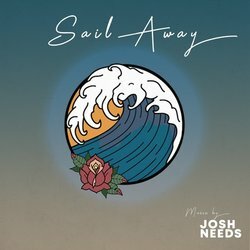 This record is a more matured and refined sound from Josh which has elements of blues, rock, and pop.